EU Summit Reveals the Discontent – Are its Days Numbered? The EU summit on Thursday ended illustrating the deep divisions and how the EU is collapsing. Poland has rejected the re-election of President Donald Tusk, who is Polish, for his autocratic leadership that refuses to look at the economic decline. Poland tried to block his election and this has led to a deep disagreement between Poland and the rest of the EU member states. Poland denounced the EU as an instrument of German power interests and vetoed all resolutions of the summit. Poland responded to its efforts to prevent the confirmation of Tusk at the head of the council. Tusk, in response, warned Poland: “Be careful what bridges you break behind you,” he said. Because after “you can never cross them”. The Polish government has made it clear that Germany refuses to listen to the views of other members and imposes its economic views of austerity upon the whole of Europe because of Merkel’s misapprehension of the German Hyperinflation. Poland delivered very serious accusations to EU summit partners. “We now know what that is, an EU under the dictate from Berlin,” said Foreign Minister Witold Waszczykowski. They have made it clear that the fact that a large country such as Poland is ignored is a “very poisonous union”. 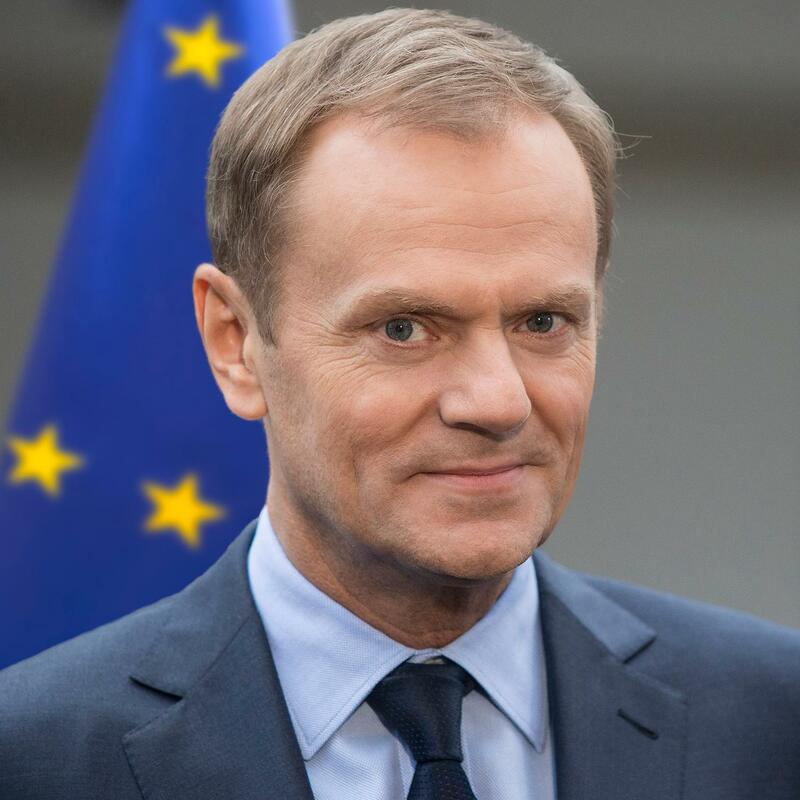 The choice of Tusk was not affected by the blockade of his home country, Poland. This is the first time that an EU Council President was elected against the will of his home government. Clearly, the EU is moving towards disintegration. If Poland exits the EU, then Tusk could not be President. The entire crisis is in fact that Merkel has far too much power. The entire refugee crisis is solely due to Merkel and was created for her personal standing in the press. There was no unified vote of all members. From this perspective, it has been a dictate from Berlin, but for Merkel’s personal career, not that of Germany. The EU is simply not going to end nicely. The EU should have remained as a simple trade deal like NAFTA. There was no plan for Washington to dictate laws in Mexico or Canada. The EU simply went way too far.